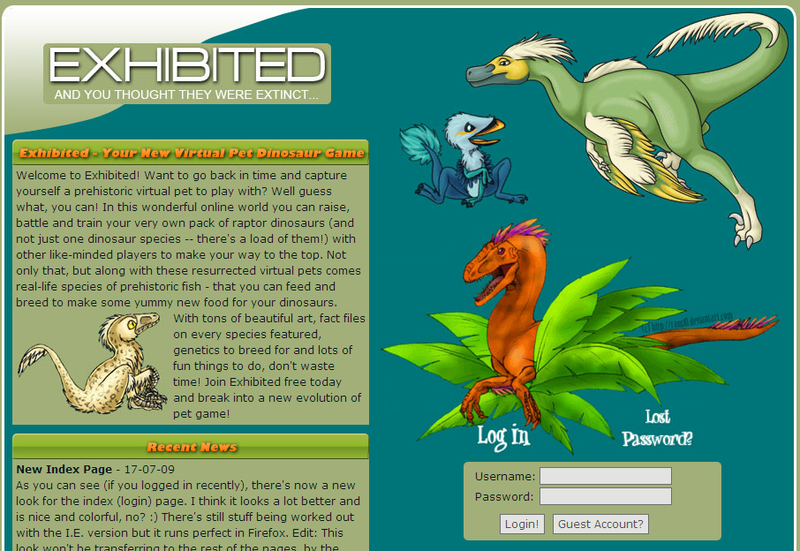 Online game where you can own, breed, raise, battle and train your own virtual pet dinosaur! 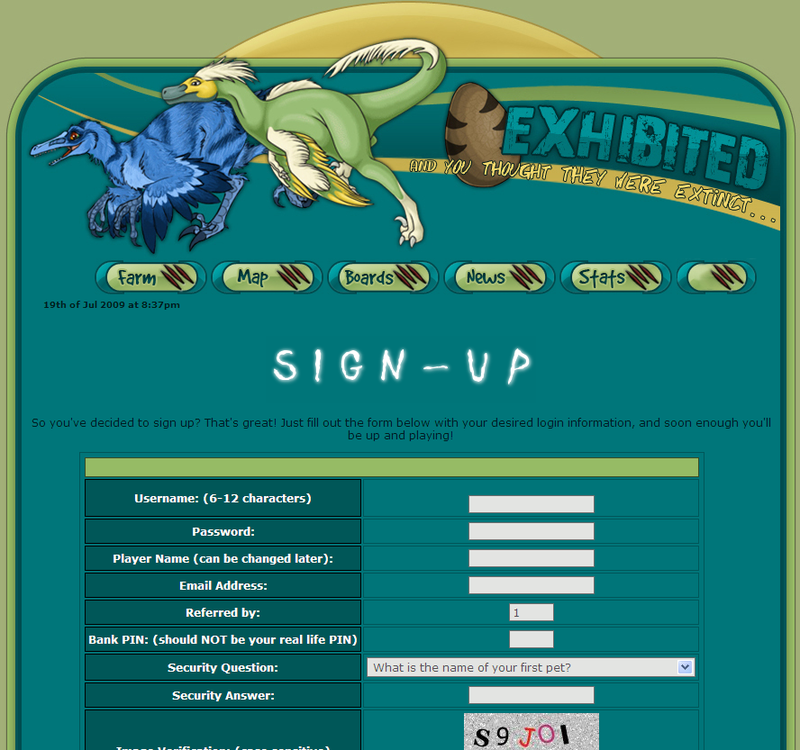 Exhibited proudly features real life dinosaur and prehistoric fish species and is constantly expanding, updating and improving. 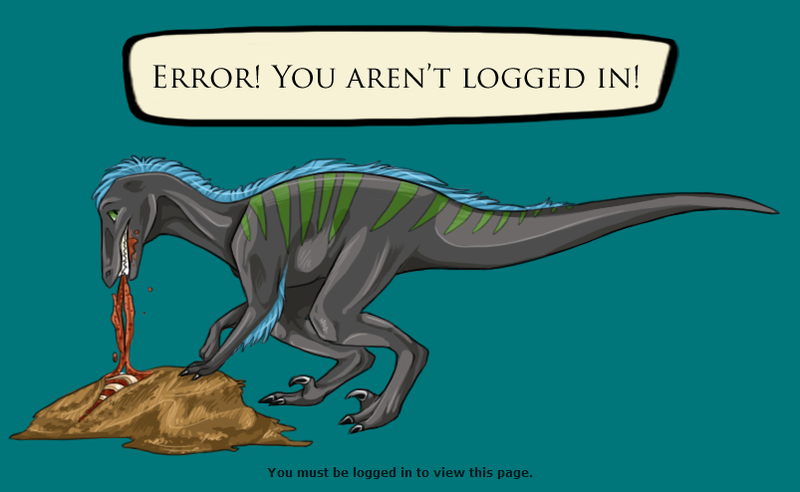 (For example, there is a new update every day from the owner!) With more than one avenue to go down and limitless gameplay, EX is a game that you can play exactly how you want!